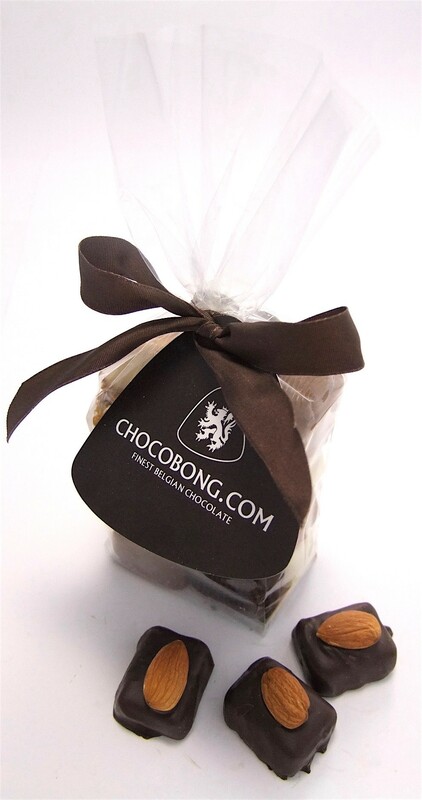 Couverture dark chocolate with a smooth marzipan center, topped by a whole almond. Love marzipan? 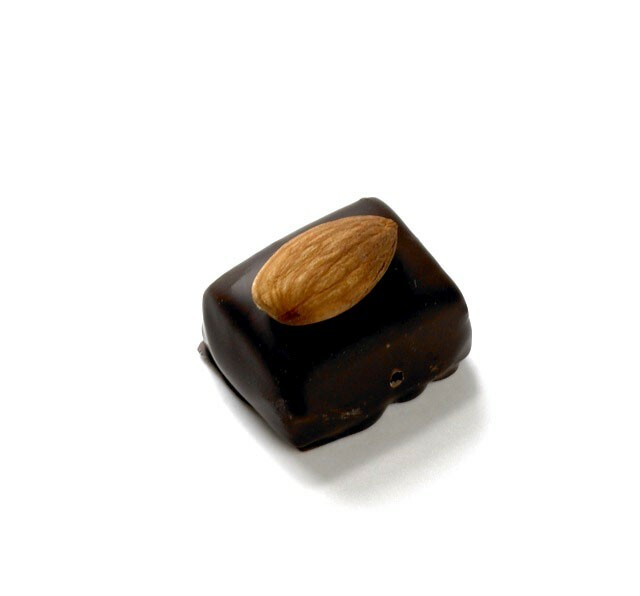 Then you must treat yourself to this extra special chocolate in which you will discover the very best couverture dark chocolate caressing a divinely smooth marzipan centre, topped by a whole almond. Worship the goddess of chocolate at the temple of Amandel Mars.